Students at the School of Engineering are proven visionaries, taking the initiative to launch new clubs and societies to further build their skills and connections outside the classroom. The School of Engineering has a variety of student clubs and groups, and their numbers continue to grow every year. The Beta Beta Chapter of Alpha Omega Epsilon hosts different events on and off campus including many homework and academic nights, professional events, and many sisterhood events. 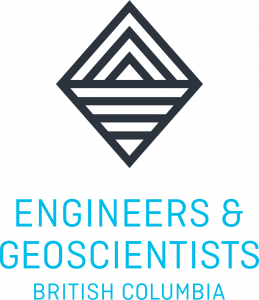 Engineers and Geoscientists British Columbia is the business name of the Association of Professional Engineers and Geoscientists of the Province of British Columbia. Engineers and Geoscientists BC regulates and governs these professions under the authority of the Engineers and Geoscientists Act. 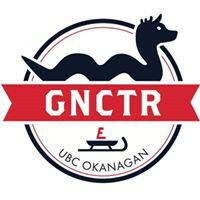 Each year a team of engineering students from the University of British Columbia Okanagan designs and builds a toboggan to compete in the Great Northern Concrete Toboggan Race. EWB Canada unlocks human potential in Canada by fostering a community of leaders—supporting a network of established thought leaders while developing the next generation of pioneers. 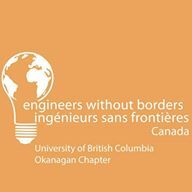 The Engineering Society is a non-profit student-run organization that provides social, professional, and academic services as well as representation to all UBC Okanagan engineering students. The Engineering Society is made up of a council of representatives from all student years and departments. The Engineering Society provides services and events aimed towards engineering students. Global Engineering Community is a professional group that exists to connect, inspire, and support international students in UBCO’s School of Engineering. Mechatronics is the synergy of mechanical, electrical, and computer engineering and our club is open to all people regardless of school year, skill level or major. 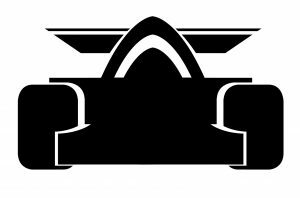 Join us to design, build and destroy autonomous race cars, quadcopters, and robot arms. Sigma Phi Delta is a Fraternity open to students of the Engineering faculty. It attends to the social, academic and professional sides of Engineering, in the school and at the workplace. We are an organization that fosters brotherhood, camaraderie, leadership and teamwork. The UBCO AERO Club is a UBCO club dedicated to providing students with the opportunity to take flight in their passion for aerospace engineering. BCWWA Okanagan Student Chapter is an organization for students interested in the water and waste water environment, which includes water quality, waste treatment, water and waste water treatment, storm water management, water distribution and waste water collection, and all other water related subjects. 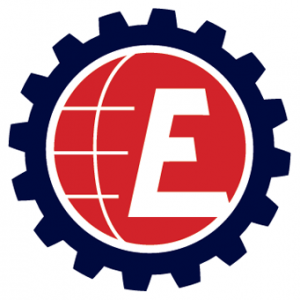 The IEEE promotes the welfare and knowledge of our members through the holding of meetings, field trips, conferences, lectures and social events, with the express goal of developing and expanding the knowledge of theory, applications and professional practice as it relates to all phases of electrical and computer engineering and related fields of endeavor. 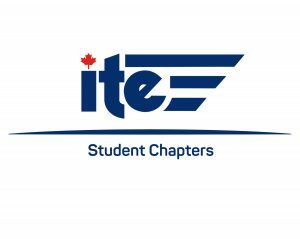 The Canadian Institute of Transportation Engineers (CITE) UBCO Student Chapter is committed to promoting the advancement of transportation and traffic engineering by fostering connections between members, the profession and CITE worldwide. Multiple industry nights are held each year with presenters in the field of transportation engineering. 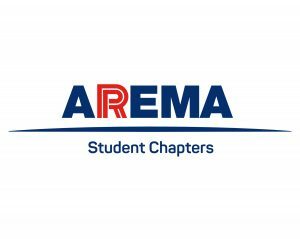 The University of British Columbia American Railway Engineering (AREMA) UBCO Student Chapter is authorized by the Constitution of the American Railway Engineering and Maintenance-of-Way Association (AREMA) and holds multiple industry nights each year with presenters in the field of railway engineering.